Filter Pre-filter (optional), sediment filter, activated carbon filter, anti-scalant filter, post-UF filter. Max. Duty cycle up to 75 litres / day. Storage tank capacity 8.5 litres (approx.). Ro membrane 80 GPD (gallons per day). Min. Inlet water pressure 0.3 kg / sq cm. Max. 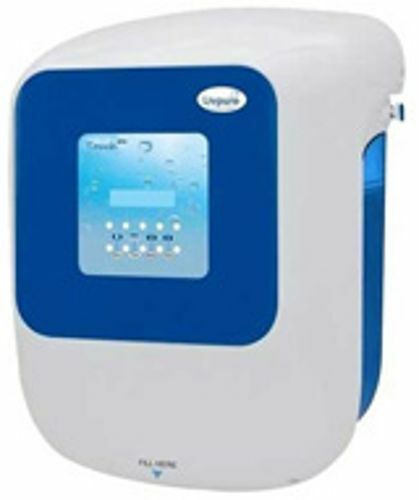 Inlet water pressure** 3.0 kg / sq cm. Input voltage 110V - 300V, 50 Hz. PUMP 100 psi, 24V DC.